Our galactic society has a big big problem. For hundreds of years a dark force is brooding evil unto us. 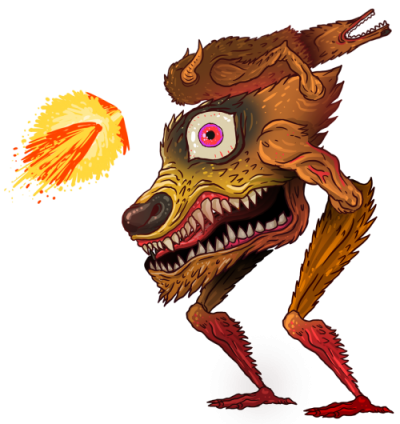 Our planets of peaceful tax paying galactic citizens are overrun by pests: creepy monsters, weird aliens, evil nuns, freaky crocodiles, smelly zombies, ungodly robots, fallen angels, risen demons and other creatures we dare not name here. Your heroic job is to go and kill these pests and free the planets. 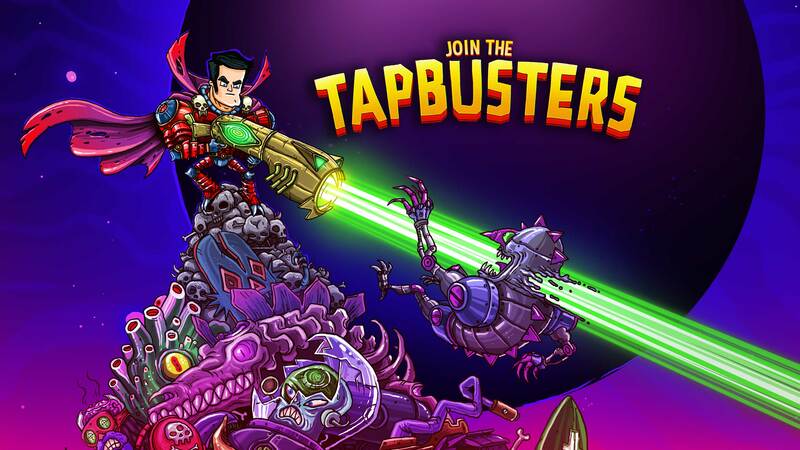 This is your mission, fierce Tap Buster! 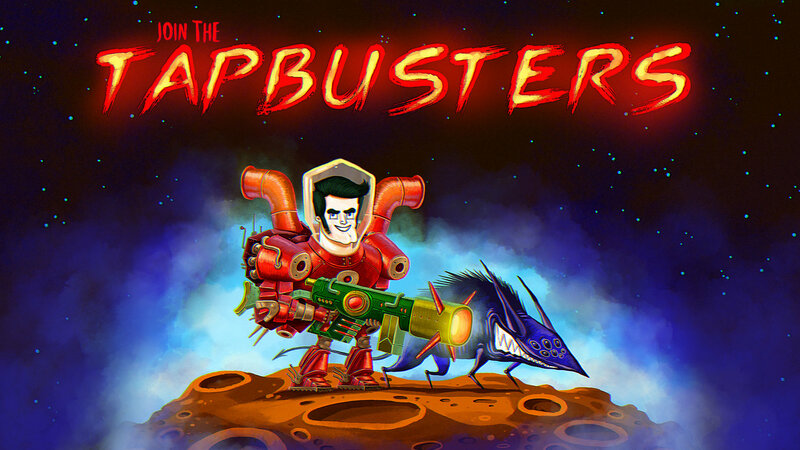 Go deep into the Universe, cleanse the evil and become the best Tap Buster there is! Just so you know, you’ll need big guns, solid armor and a powerful minion to have your back out there. 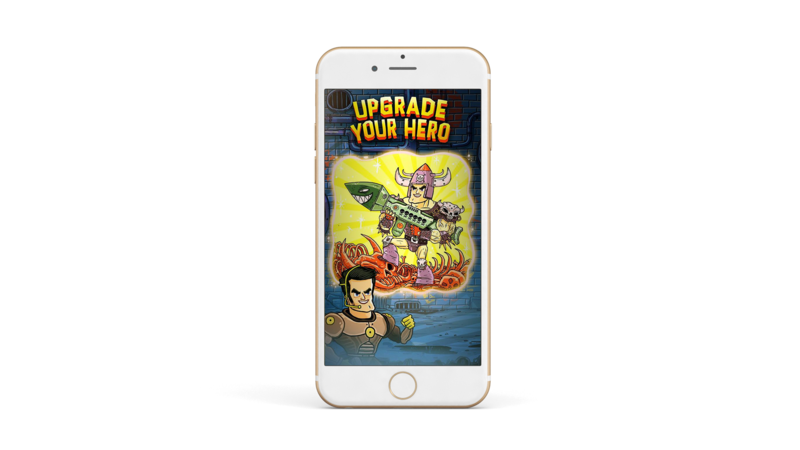 Gather a collection of weapons, armors, minions and enhance it with gems. Become a feared opponent for your enemies. 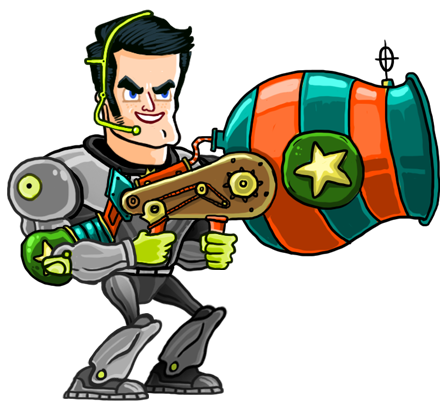 Destroy your enemies with blazing guns! Well, to do that, you first need to get the best-quality guns the galaxy has to offer. There's nothing fun about saving the world if you don't have someone to share the joy with. 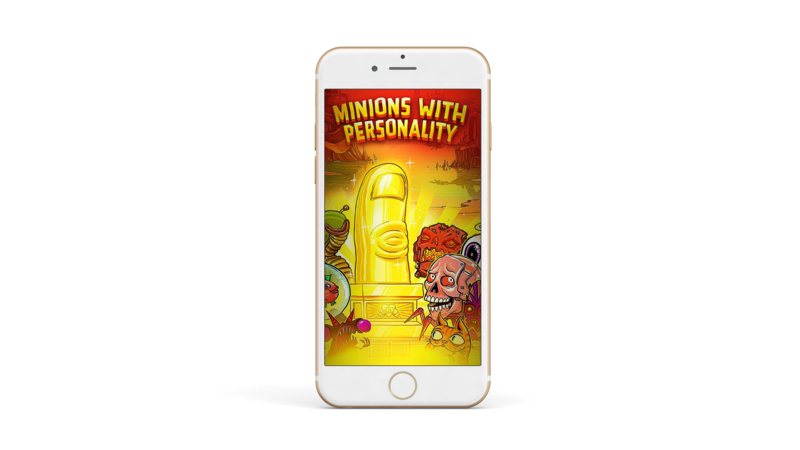 That's why you can get awesome, back-talking, snivelling minions to help you along the way! You're all suited up & ready to rumble. Now TAP THAT SCREEN like there's no tomorrow. 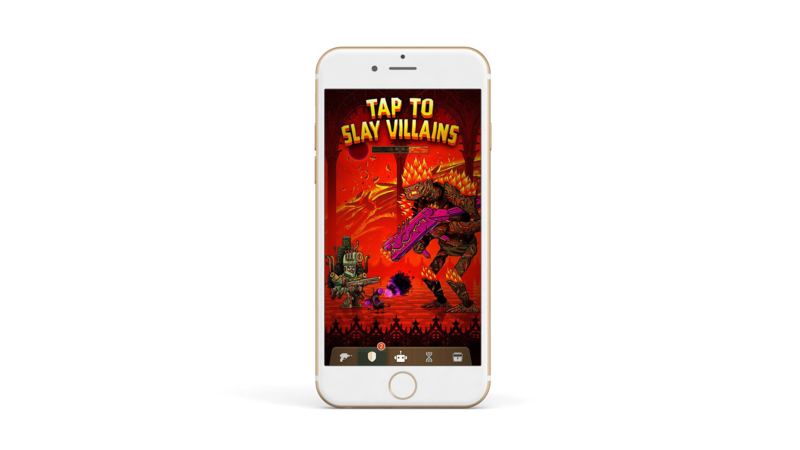 Unleash the power of your fingers on unsuspecting monsters and villains! Fantastic characters and artwork, created by acclaimed artist Noper. Noper is one of the best 200 illustrators worldwide according to Lurzer Archive magazine. Each arena has special rules – players need special gear for each. 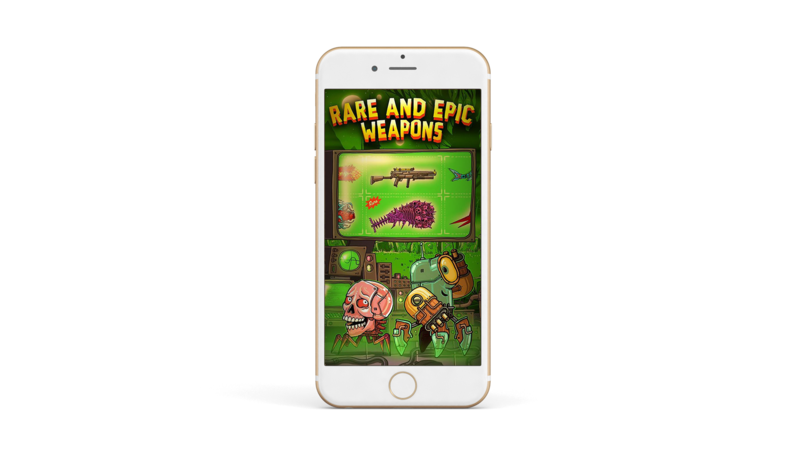 Win exclusive prizes: artefacts and special in-game currency. I played it together with my 9 year old son and we both had great fun killing monsters. It also helped him deal with his nightmare monsters. Great game! Addictive and catchy, always something new to collect. My new favorite mobile game! 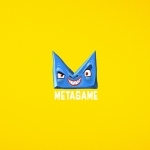 Metagame is an independent game development studio based in Bucharest, Romania. 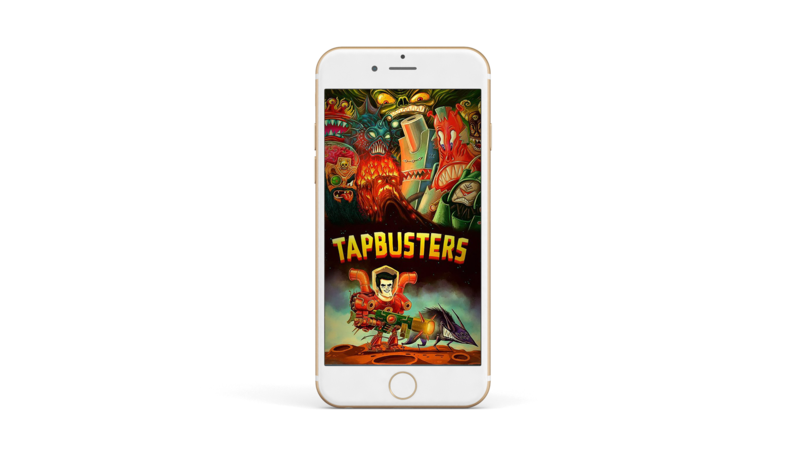 Tilting Point equips the most innovative game developers with unsurpassed publishing services to conquer today’s ultra competitive market.